In 2015, it’s hard to walk down the street without taking a glance at your phone to check WhatsApp or Twitter, especially in a big city as London where there’s always something happening. As a student in London, it can be quite daunting to find the best place to go out or where to buy books, while at the same time trying to save some money. 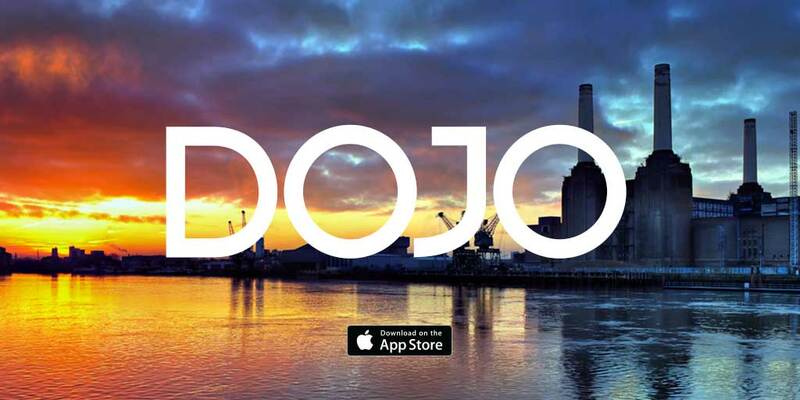 The apps below are essential for having the best time in the capital and will hopefully not leave you completely out of pocket. Evernote is the ultimate note-making tool and an essential for any student. To make things easy, Evernote can be used on a whole range of devices. So you can take your phone into class, record the presentation, make notes and before getting back to halls, the notes are on your computer, ready to revise come exam season. 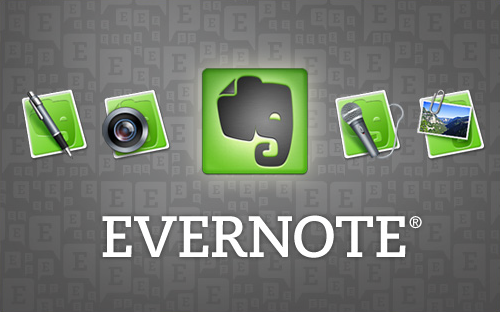 Evernote is available both on Apple and Android. These two apps are quite similar but crucial when it comes to finding things to do in the city. Being a student comes with abnormal amounts of free time, until things get stressful in final year. The best way to make the most of this time is to fil it with cool activities, obviously. Dojo & Yplan let you find, research and book some of the coolest places and things to do in London. These two apps are available both on Apple and Android. Surely everyone has heard of Uber by now and for the sheer simplicity of it, most people should have used it too. The car hailing service is generally cheaper than a Black Cab and much more convenient than the train. There’s nothing better than getting in an Uber after a long night out and being driven straight to your front door. The best part of using Uber as a cash-strapped student is the free ride codes. You’ll have £10 added to your account every time a friend uses your code for the first time. It’s one of the only free lunches left so make the most of it. Uber is available both on Apple and Android. There’s so many ways to navigate around London, from a traditional paper map to just walking in what you think is the right direction. 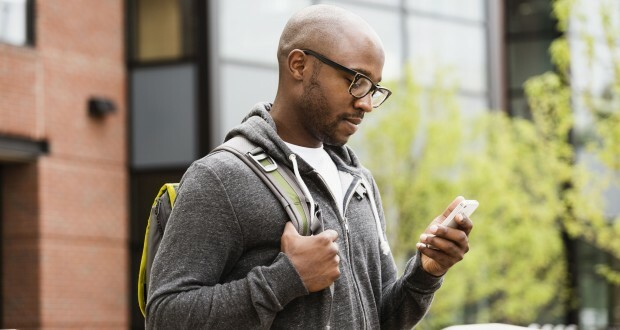 In the world of smartphones though, it’s so much easier to get directions from an app and travel knowing you can’t go wrong (most of the time). City Mapper is probably best for this as it’s got everything covered in London. The most recent update includes the locations of Boris Bike bays; making one of the best ways to get around London even easier. The good thing about City Mapper is it has so many options, with bus, train, bike and cab time and directions appearing once a destination is decided upon. You can even see how long it would take you to reach your destination with a jet pack – one for the future perhaps. 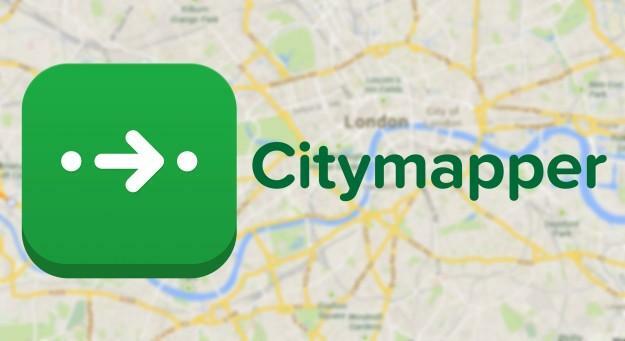 City Mapper is available on both Apple and Android. Amazon is debatably a student’s best friend. There’s nothing you can’t buy at relatively good prices. Making shopping on Amazon even easier is the shopping app, turn on 1-Click purchases and those textbooks and Christmas presents will be taken care of in a matter of seconds. Being a student comes with great perks for Amazon as well, with Amazon Prime available for £39 for a year which includes free next day delivery and access to thousands of films and TV shows on Prime Instant Video. 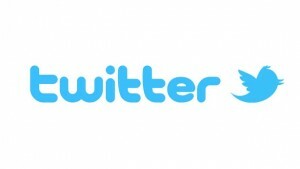 Twitter is a worldwide phenomenon. Well at least it was in 2009… now it’s an ingrained part of society with many users only ever accessing the service on their smartphones. The mobile app, like the website allows you to communicate with any user of Twitter you wish and for a student this is an absolute must. When looking for someone to reference in your essay, why not not approach an analyst on Twitter, or when looking to interview someone for a dissertation proposal, browse Twitter. For anyone looking to work in a field where social media has an impact, having a good grasp of Twitter at university is ideal. When living in London, Twitter is simply key because it allows you to find out what’s going on, as it happens. As well as giving you a good platform to moan about public transport too. Twitter is available on both Apple and Android.